Who is a Pet Groomer? You are here: Home / Offbeat Careers / Who is a Pet Groomer? These days, pet grooming services are quite popular. Pet owners often treat their cats, dogs, and other pet animals as their family members and want them to have the best care and grooming possible. This creates a growing demand for professional pet groomers. Pet groomers often work in close cooperation with veterinarians. They are given the responsibility of tracking the development of any health issue in a pet. 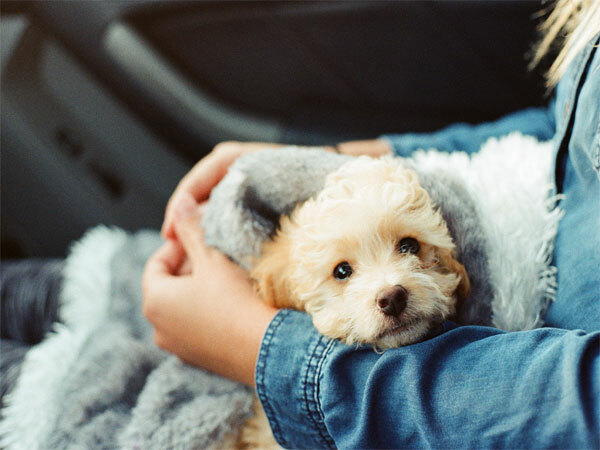 Of course, this task is done in addition to their routine pet grooming services which include bathing the pet, cleaning their teeth and ears, trimming nails and hair, etc. Do you want to become a successful pet groomer? Formal training in pet grooming. An inherent liking and love for all kinds of animals. A high level of patience while dealing with pets. Ability to handle and interact with animals well. Be well trained for the job. Understand the concept of grooming. Be dedicated to customer service and satisfaction. Pay special attention to maintaining hygiene as well as using the best grooming products. Hire people who share your vision and work as professionals. Do you want to build a career in Pet Grooming?